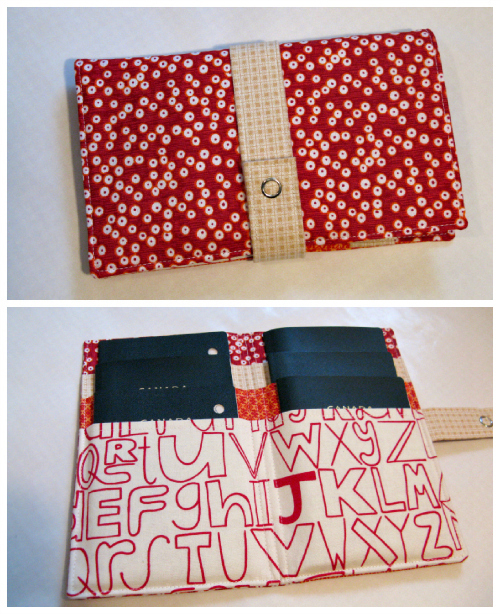 Crafting...: Family passport wallets for everyone!! Family passport wallets for everyone!! Okay, maybe not everyone, but it felt like it this week! I had three custom orders for family passport wallets just this week, plus the already-made one that I had listed in my shop sold! Phew! These were all wonderful customers, great to deal with, lots of communication, totally awesome experience! 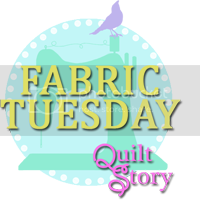 Without further ado I must give credit to Amber from One Shabby Chick for her great pattern. Easy to follow, straight forward, and a great finished product. Thanks Amber! Next up, I had a customer who wanted purple with aqua. She also requested the same neutral for the interior lining and the strap that I had used for this wallet, and I had just enough to make that happen for her! Again, the lighting was not great and these colours are not totally true, but I really like how this one turned out. The colours look so much nicer together in person than they do in these pictures. It was the best I could do before mailing it off! The final custom made wallet is not quite in the works yet because specific fabric was requested, which I needed to order. You'll be sure to see it once it's done though, it's a bit of a sweet story! They look fantastic Heather! Yet again they look so professionally made and finished. Fun! Custom orders must be kind of exciting to work on. :) You did a great job tweaking the pattern on the first wallet. It looks like everything fits really well. I'm just so pleased for you Heather! Your shop is really starting to take off! The passport wallets look fantastic! I made the 4 passport one, such a great thing to have - everyone should have one! 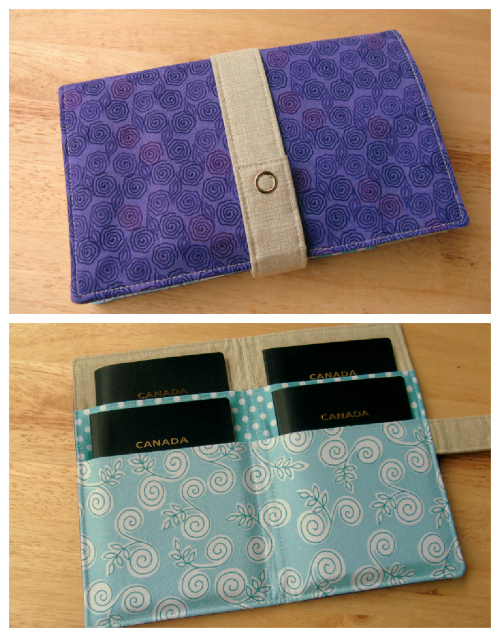 These travel wallets are fantastic Heather! Those look great, Heather! Well done! Congratulations on all the sales! That must be exciting. They all look great and I bet you can whip those babies out pretty quickly by now! Great job = and I love your lunchbag, too, by the way!